Bill Baxter's Colorado Sports Blog. 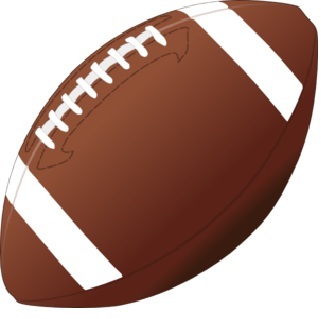 | Colorado Sports–Short and to The Point! 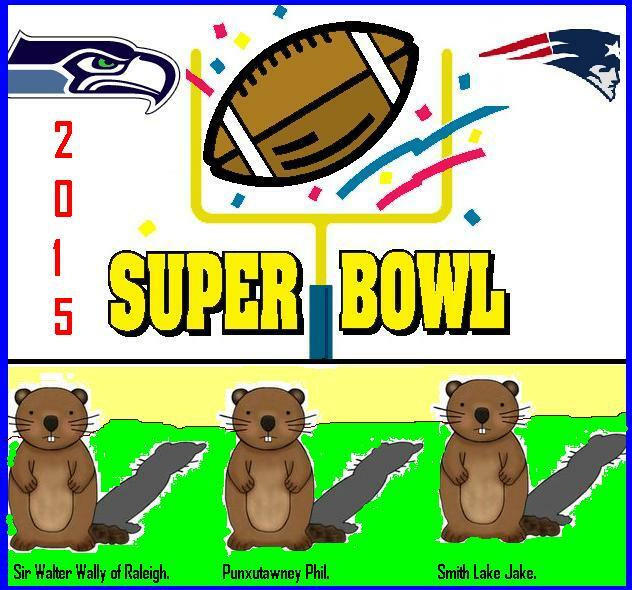 Here is wishing that everyone has a Great Super Bowl Weekend (January 31 to February 2nd), and that we will have an Early Spring this year. 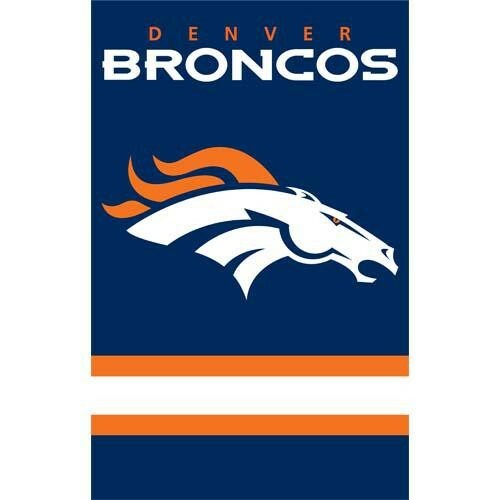 On October 19th, as the Denver Broncos were preparing to play the San Francisco 49er’s, The Bronco’s Quarterback, Peyton Manning , was three touchdown passes away from breaking Brett Farve’s record of 508 Career Touchdown Passes. Manning was able to connect with the three touchdown passes he heeded to set a new record before halftime. Peyton Manning’s 509 completed Touchdown pass was completed to Demaryius Thomas. Air Force Football 2014 Summary–Winning Season! The 2014 Air Force Academy Falcons Football Team played 12 Games. 9 Wins: Nicholls State, Georgia State, Boise State, Navy, New Mexico, Army, University of Nevada at Las Vegas, University of Nevada, and Colorado State University. 3 Losses: University of Wyoming, Utah State, and San Diego State. Chad Hennings, the All American Defensive Tackle of the Air Force, was awarded the 2014 Walter Camp Alumni Award. 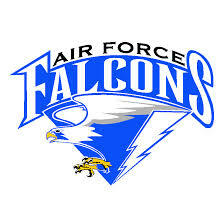 The Air Force came out on top against both of the other Branches of the Military by defeating The Navy Football Team by a score of 30-21, and defeating The Army Football Team by a score of 23-6. 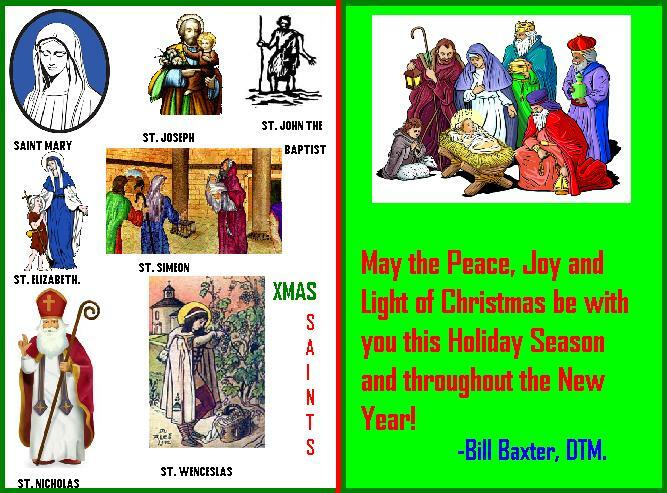 CAROL TOWNE BEACON 2014 (Christmas Greetings from Bill Baxter, DTM). A week after coming back from the visit Powell, Wyoming, Dan and I became Members of Gateway Presbyterian Church in West Colorado Springs. My friend and I really enjoy that church, its Pastor, and the people who attend there. We had also tried out Trinity Presbyterian Church a few Sundays, but we decided to make Gateway our new church home. September 11, 2014; was my second year anniversary with Service Source Inc. I really look forward to going to work every morning when I get up. I like serving our troops out at Fort Carson. I do this job more for the troops than I do for the money. I sang the National Anthem for the Service Source Awards Banquet in July which was quite an honor. Since I work Sunday Mornings 50% of the time, I am not yet involved in music at my new church. Dan and I attend an evening worship service at the Cheyenne Place Retirement Community whenever I have to work out at Fort Carson on Sunday Mornings. I do Folk Song Concerts at Cheyenne Place a few times a year now (Valentine’s Day, Easter/Spring, Fourth of July, Oktoberfest/Halloween, and Christmas). 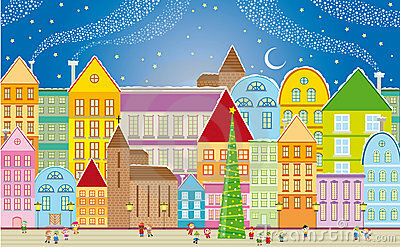 I will be doing my Christmas Concert this year on Dec. 30th. I got to sing the National Anthem at two Toastmasters Speech Contests, so I have been able to stay active in singing. November 4th, 2014; marked my 24th Anniversary with Toastmasters International. I have been with the Colorado Springs Toastmaster Club now for 4 years. Also in 2014, I earned my 14th Competent Communicator Award. Well, that is about it for this year. I hope everyone has a Great Christmas and a Happy New Year in2015….